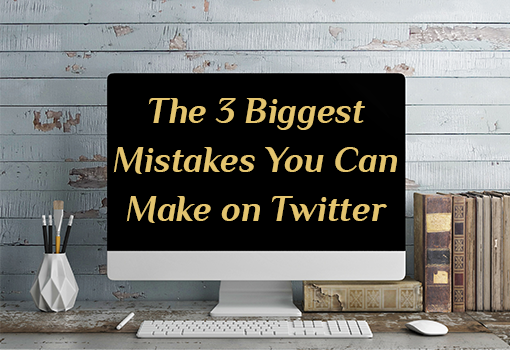 I recently just started using Canva! I love how I can quickly drop-in photos, text, etc. The free templates have given me a great place to start — especially for Pinterest. I love the idea of making checklists. As I grow my blog, these will come in handy! Thanks for sharing your video! It is always great to have a template to start with. Makes life so much easier. I’m glad it was of use to you and gave you some ideas. Thanks for stopping by! Thank you, Snehal! I have a few more on the list. Jeanine! This makes me very happy. I agree that sometimes we need to watch someone else do it and then it is easier to do ourselves. My pleasure Cathy! Thanks for stopping by. My pleasure! I’m happy it was of use to you. Stacey, thanks so much for this tutorial! 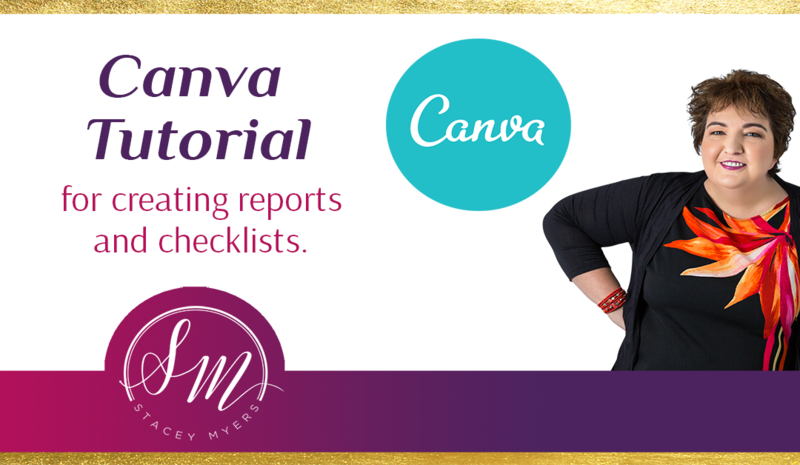 I’ve been using Canva for a while and have never thought of using it for a checklist. Your instructions are clear and easy to follow! You Rock! Hi Cindy! I am pleased that you found it useful. Thanks so much for sharing your tips. I’ve only ever used Word and Publisher for checklists. I’ve also only used Canva for Facebook images. So this gives me a good idea. 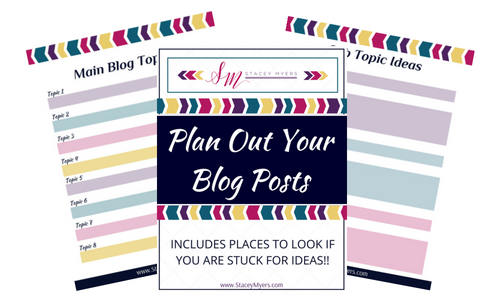 I can create freebies for my new blog. Rhonda invites you to read..What should I do before I turn 40? Thanks so much for stopping by! I have tried to make them in Word but it never looked quite right. I’m pleased that I introduced you to a new tool! I’ll find you on Twitter, as well!